There are millions of hair products out there with different instructions for use. Walking down the aisle at a pharmacy is overwhelming, to say the least. I can even count how many times I've purchased a product with claims of greatness, only to throw it out a few weeks later. But you don't have to feel defeated. To help, we reached out to a few of our favorite hairstylists and colorists to find out their tricks for getting the most out of your haircare. This will save you precious time, money, and brain power. Keep reading for five vital tips from the industry's most knowledgeable professionals. "I can't stress this enough," asserts Matt Fugate, Kérastase's consulting hairstylist. "Ask your stylist if you're using good products and if they're the right type for your hair. 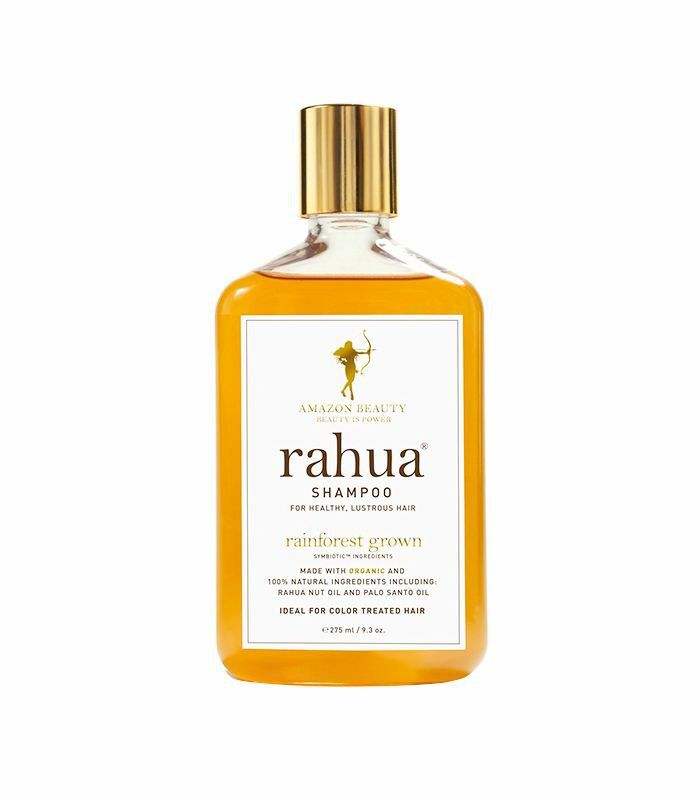 Finding the right shampoo, conditioner, and styling products is key." Matt Rez, a celebrity colorist who's taken up residence at Mèche salon in L.A., suggests you avoid shampoos with sulfate. "Sulfate is used to strip oils. If it can strip the oil, not only will this dry out colored hair, but it will also strip the shine and color pigment deposited by hair color or gloss." He continues: "Avoid highly perfumed hair products as well—chances are they have high amounts of alcohol to preserve the scents. Alcohol is incredibly drying. Even the most beautiful hair color will look lackluster and dull if your hair is dried out." So if your hair is tangled and frizzy, it's lacking moisture. "The cuticle on your hair opens when your hair is dry," says Rez. "This acts like Velcro and latches on to other strands. Dry hair also reaches out and expands into the atmosphere to attract moisture, hence, large amounts of frizz." 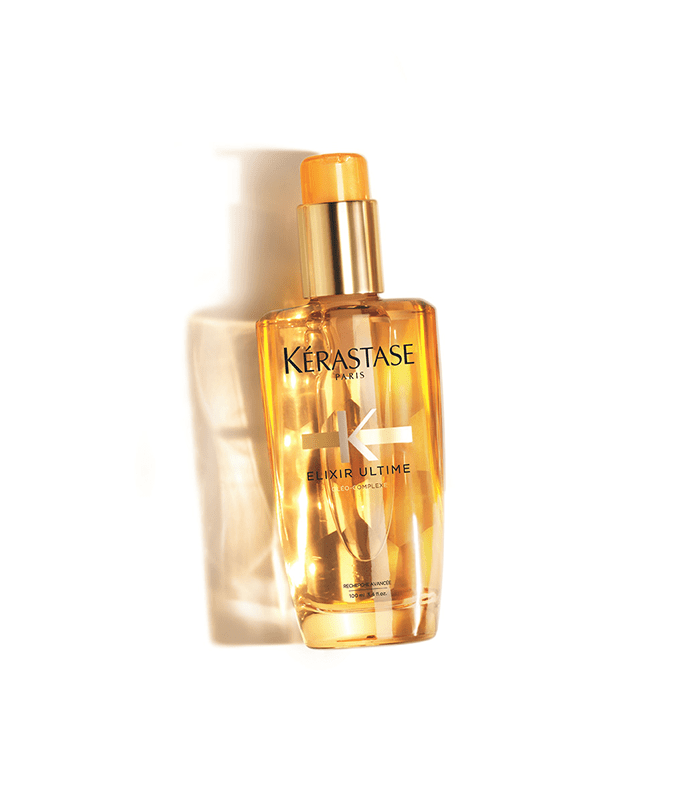 "Blow your hair out with an oil spray," suggests Fugate, as it will permeate the cuticle and keep important nutrients in your hair, as well as protecting it from heat damage. "I love the Elixir Ultime Bi-Phase Spray Oil—my trick is actually spraying it onto my round brush, and then blowing out the hair like that. 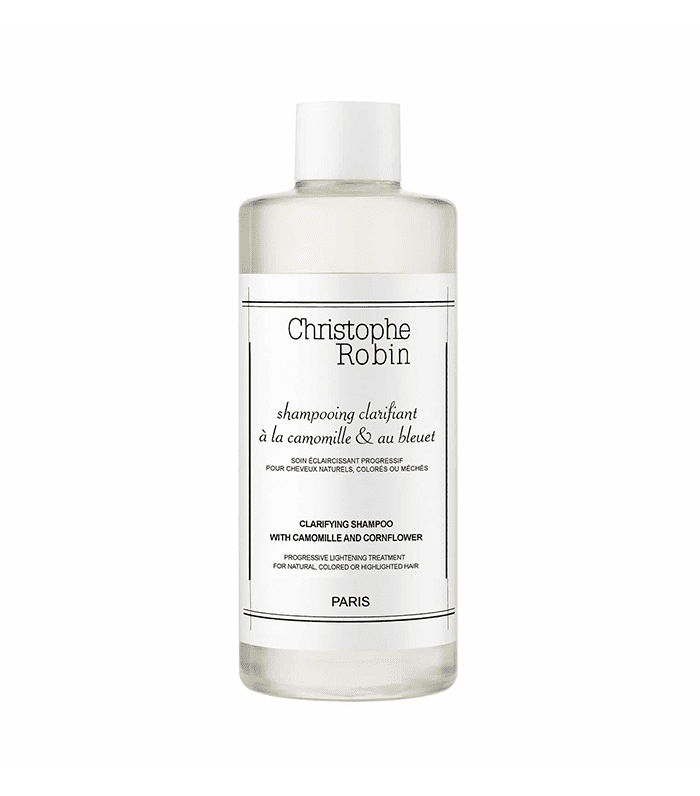 It adds amazing shine and makes hair silky." "Natural oils are great for your hair and especially good for your scalp. Brushing through your hair also helps you apply your products more evenly, too." For reference, remember that boar bristle brushes are the gold standard for creating polished strands, as they lift away dirt, dust, and debris while redistributing the scalp's natural oils from root to tip. If you have fine hair, make sure the one you get has extra soft bristles. But flexible boar bristles can't always cut it for thick hair. 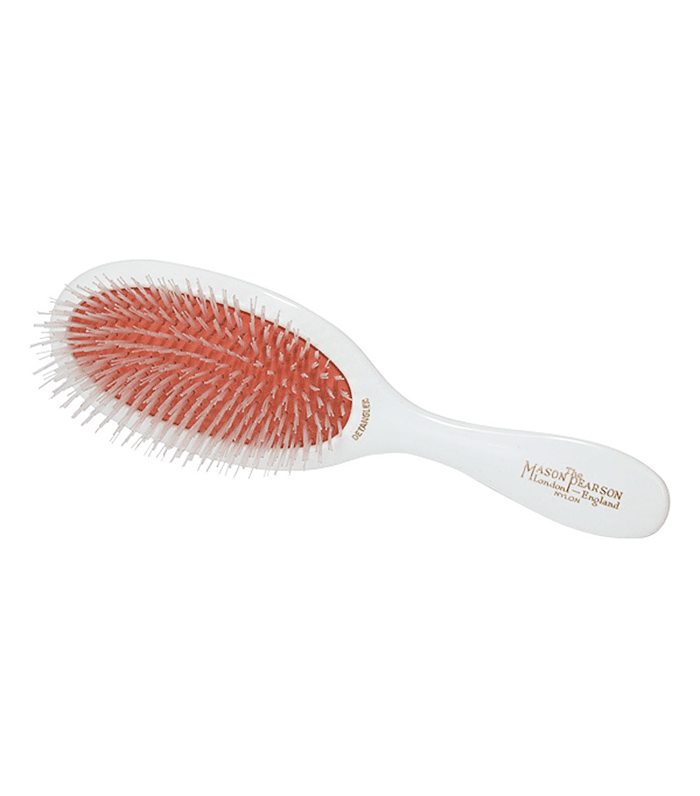 In order to penetrate hair that's difficult to work with, you'll want to use a nylon brush. "If your hair is dry, look for a moisturizing mask or conditioner that's specific to parched hair," Rez says. 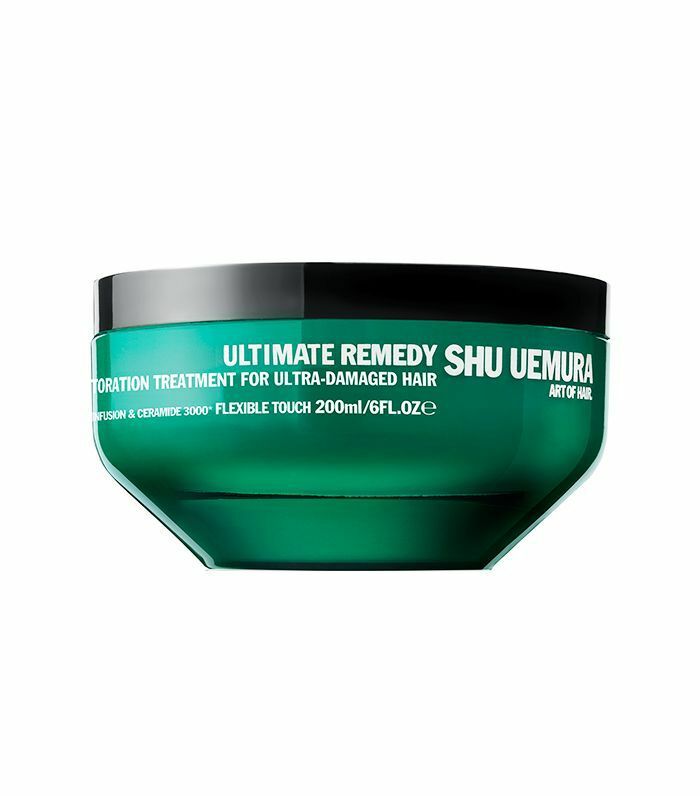 "I'm obsessed with the Shu Uemura line. If your hair is chemically damaged, opt for a protein-based treatment. It's magical with any type of repair. Olaplex preserves the integrity of your hair during chemical processes. The three-part system is a godsend, as it rebuilds the molecular bonds that break during chemical and heat exposure to keep your hair healthy." 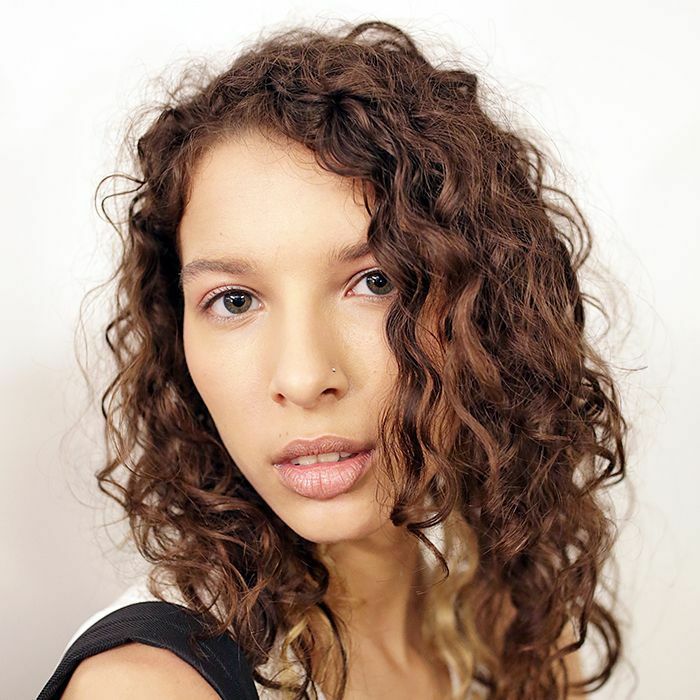 Celebrity stylist for Garnier, Michael Duenas, adds: "Breakage is a dead giveaway. Notice when you brush your hair—is hair coming out in masses in your brush or snapping off with a comb? If so, it's lacking the appropriate moisture and protein. If your hair is very elastic, stretchy, or gummy feeling, you're getting too much protein. Your hair should have some stretch, but not a lot." If this is the case, go for hydration and moisture over protein. "If your conditioner is too heavy for your hair, it will actually cause adverse results. What was meant to make hair feel better may be harming you more," Rez says. "Buildup on your hair shaft will cause heaviness and breakage over time. Use a high-grade clarifying shampoo once a week or every few weeks if you feel like you can't part from your favorite conditioner to avoid buildup over time." Next up: Jen Atkin told me to take these hair supplements, so I did.